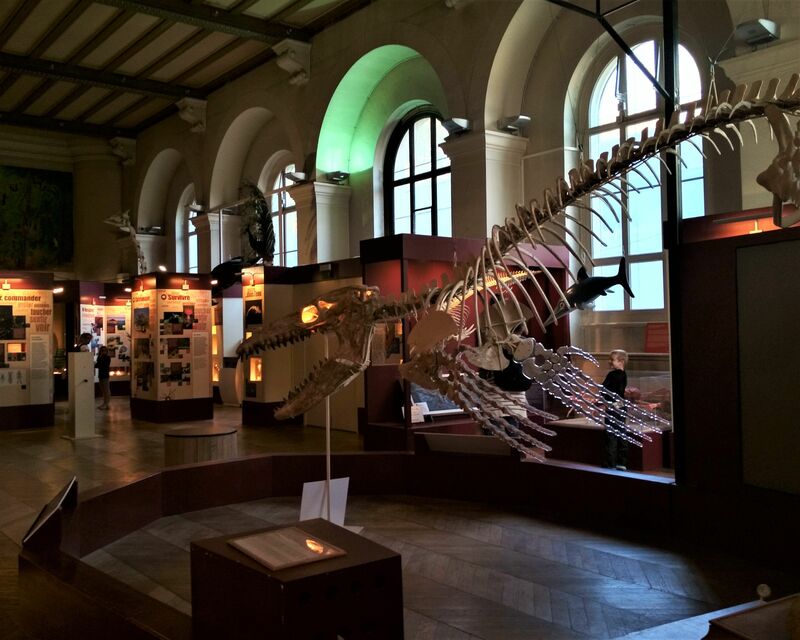 A museum dedicated to natural history located in the right wing of Palais Longchamp (Longchamp palace). Discover the world of animals, evolution of primates to the first men, endangered and extinct species and much more. Muséum d’Histoire Naturelle (Museum of Natural History) houses 83,000 zoological, 200,000 botanical, 8,000 mineral specimens and 81,000 fossils. 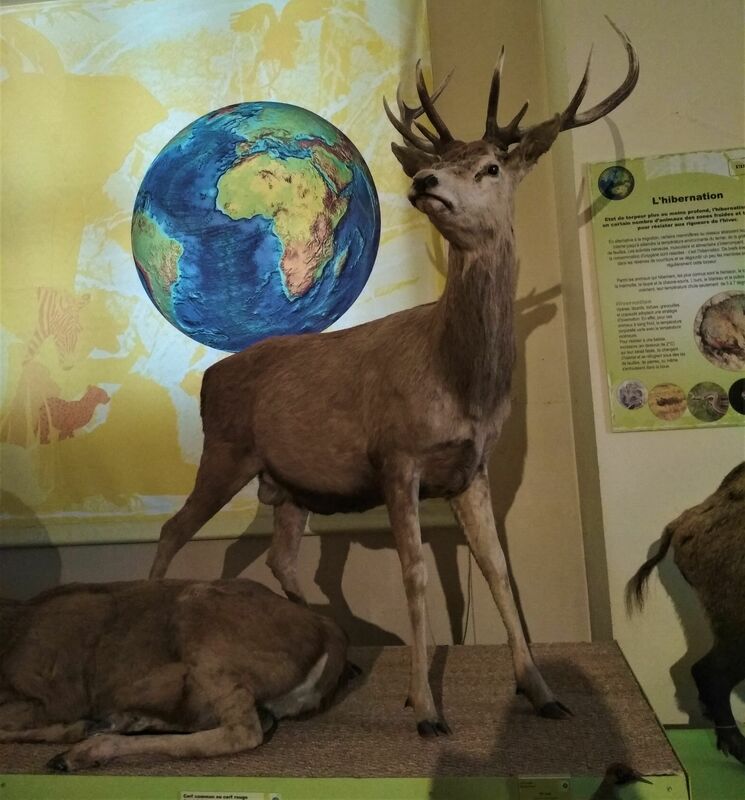 There are four exhibition areas: Safari, Regional Fauna and Flora, Comparative Anatomy, Prehistory and Evolution. 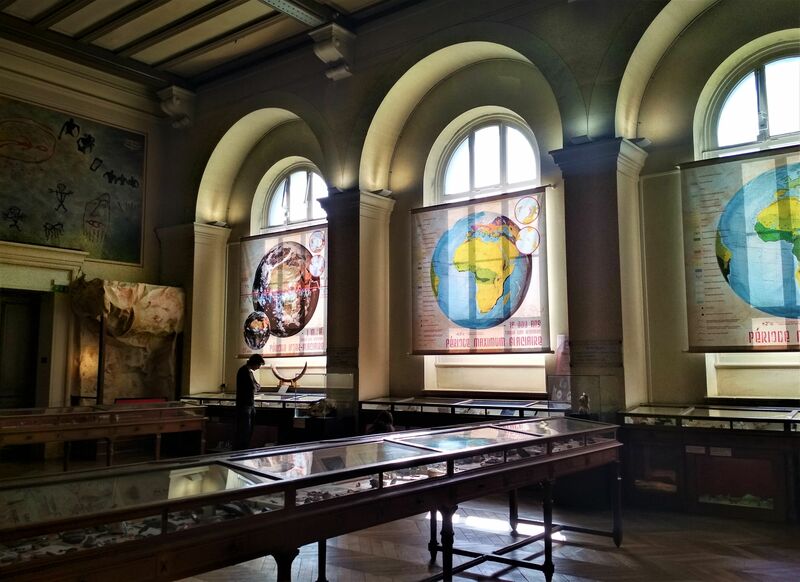 The museum was created in 1819 by Marquis of Montgrand, the mayor of Marseille and in 1869 the exhibition went to Palais Longchamp. The museum also organises temporary exhibitions. Recommended for families since both adults and children find this museum very interesting.